Written by the Muslim scholar, Dr. Joseph Lumbard, and co-edited by Imam Zaid Shakir and Shaykh Hamza Yusuf, this thoughtful and well-written work beautifully and succinctly summarizes the core beliefs of the Muslim faith. Islam is the most maligned religion in the West. We have grown accustomed to assertions about Islam that appear almost daily in the media or in the statements of Western leaders that would be considered unacceptable and condemned as the bigoted and racist remarks that they are, if they were made about any other major world religion. The Western view of Islam is rooted in centuries of mistrust, ignorance, and stereotypical attitudes—the inherited biases of the premodern clash of civilizations. These attitudes are no longer viable or warranted given the immense interdependence shared between the West and the Muslims. In addition, there is the very real presence in the West of millions of law-abiding Muslim citizens, now threatened and feared by large numbers of people who see them as adherents of a fierce and fanatical faith that demands of its followers blind obedience to a system of belief rooted in hatred. The civilizational project will not be secure until there is mutual understanding between the three militant civilizations of the West, Islamdom, and China. Knowledge of Islam has, in effect, become a serious security issue in geopolitics. 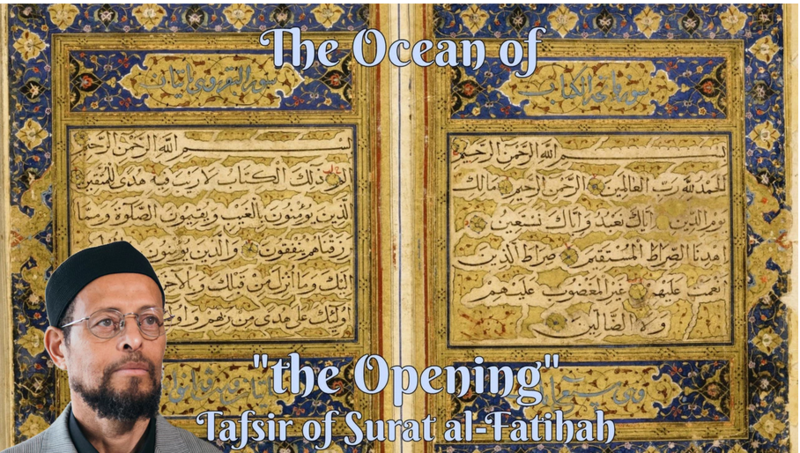 It is to forward this mutual understanding that Zaytuna Institute commissioned this thoughtful and well-written work that beautifully and succinctly summarizes the core beliefs of the Muslim faith. 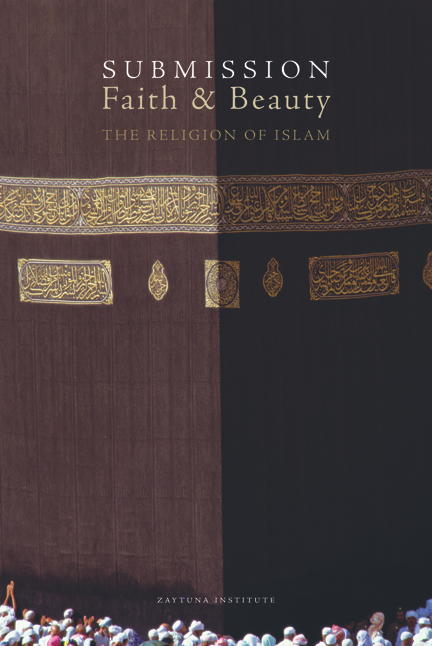 This small book can do much to edify those concerned citizens in the West about the beauty and truth of Islam—and, by doing so, help guide the Western understanding of the religion from one based upon distortions, to one rooted in authentic knowledge.